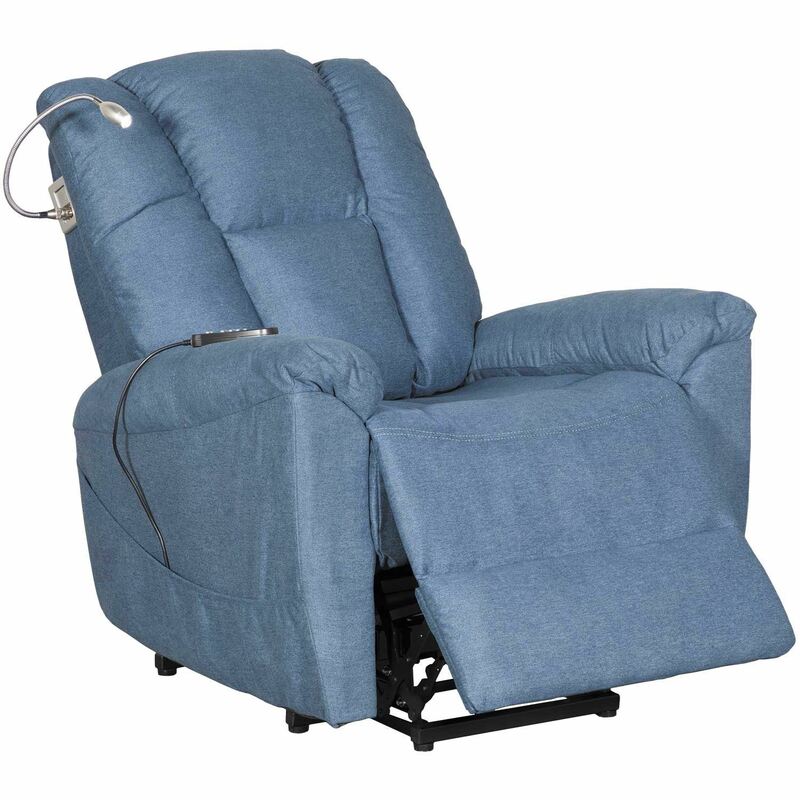 Enjoy total relaxation with the Heat & Massage Lift Chair by Cambridge Home. This power lift recliner pairs a plush back and padded pillow top arms with a stylish blue polyester cover. 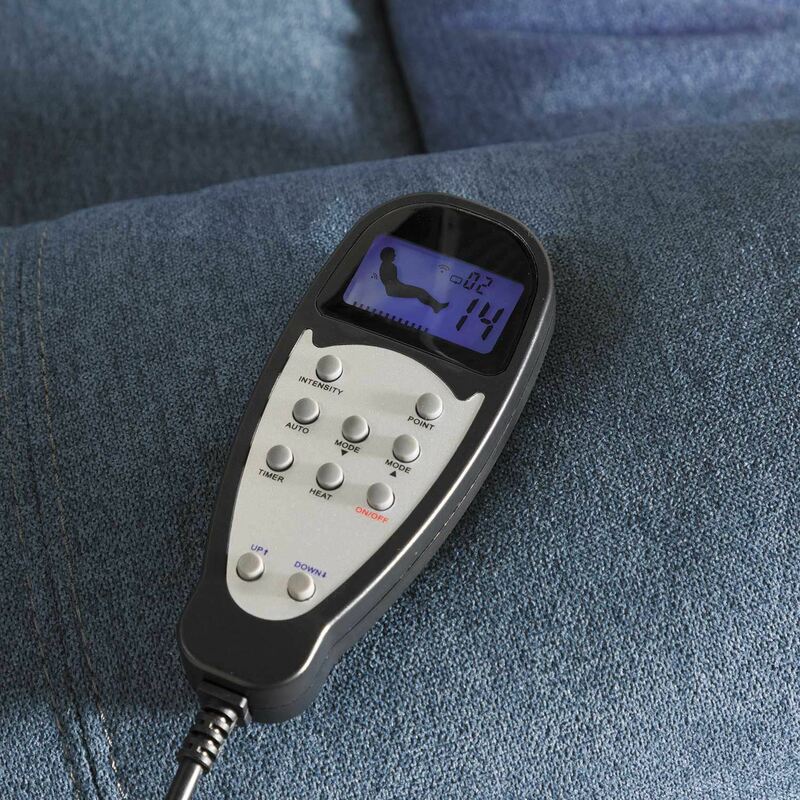 The power lift reclining mechanism offers infinite comfort possibilities at the touch of a button while the heat and massage function melts your tension away. 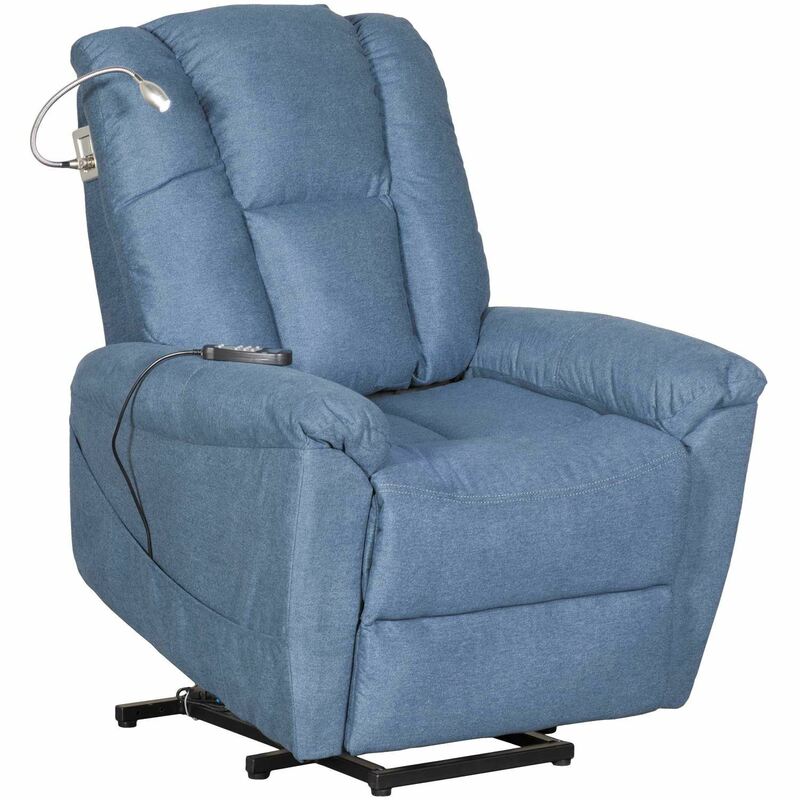 Enjoy total relaxation with the Heat & Massage Lift Chair by Cambridge Home. 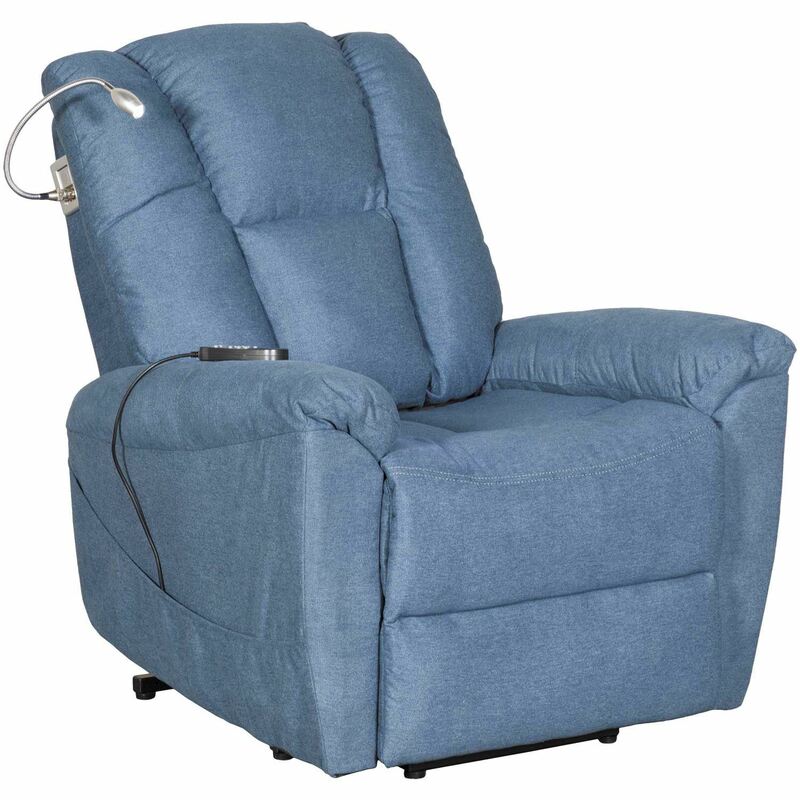 Heat & Massage Lift Chair from Cambridge Home. 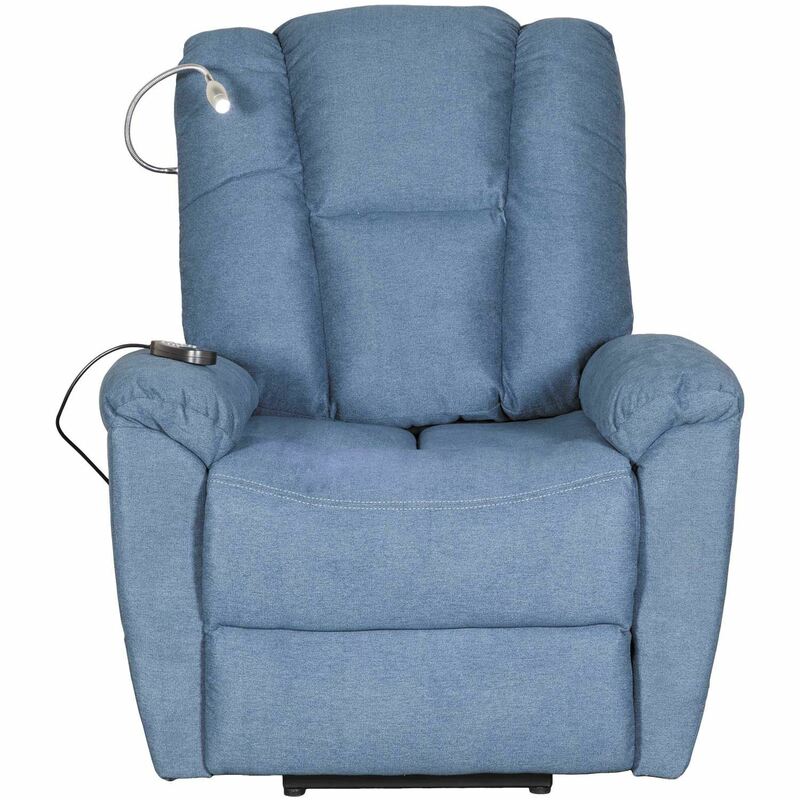 Lift chair is covered in a blue polyester cover. 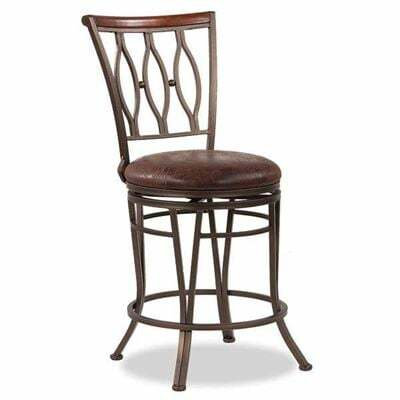 Features include a reading light with heat and massage function. 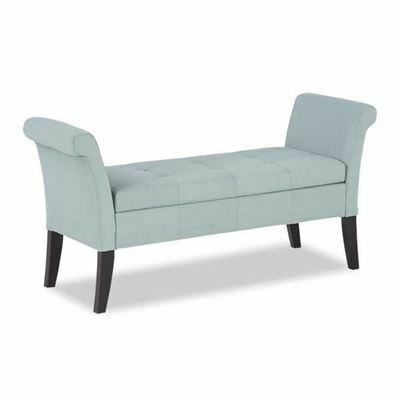 Lift reclining mechanism offers infinite comfort possibilities.